Like this post if you love Asia. Blogging is not about talking to your desktop and expecting people to reach you back, just because. It's about being part of a community and opening yourself up to people. That is why I joined Clozette. I find that blogging in Southeast Asia is growing bigger and bigger. If before, beauty communities are mostly US-based, now I'm pleased to say that Asia has a growing family to call home. Funny, before I tried joining these US even UK-based forums but eventually gave up sharing and just enjoyed reading conversations because very gradually I start losing interest since many of the products discussed are unavailable to my region. Fortunately, when I discovered Clozette, I was pleasantly surprised to see that the products and members featured on the website are actually "attainable". Speaking of wanting, exploring Clozette got me introduced to their Bazaar section. 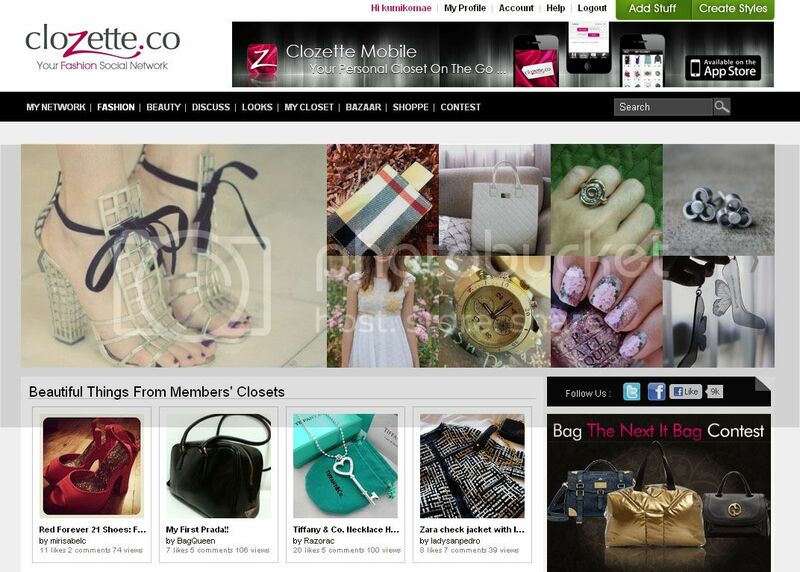 It's a place where Clozette members can buy, sell and swap items ranging from fashion and beauty! Here's what the page looks like, take a sneak! As you can see, it caters to different currencies from Asian countries! Shopping nearer means more affordable and faster shipping! Also, because the Bazaar section is open for swapping, I want to share with you something... you can create a store for free! You would need a store to display your items; but I noticed that it's not needed to buy. 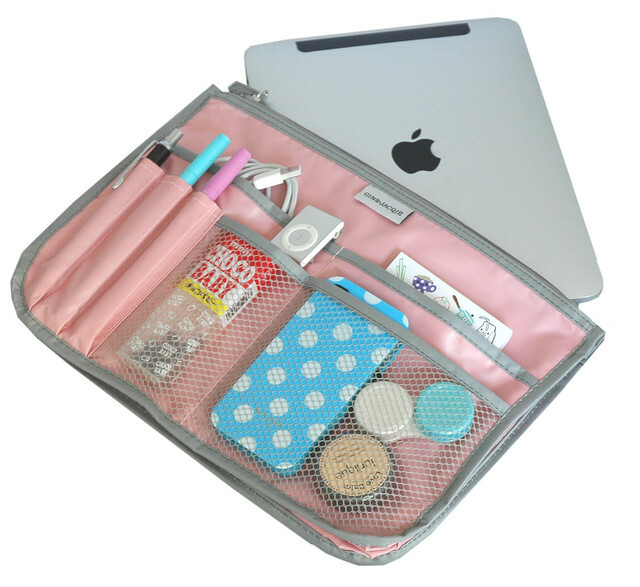 I took time to check what members are selling (as I have yet finished my line up of products to sell) and let me just share that Clozette's DESIRE button makes creating a wishlist so much easier! Here are a few items I just DESIRED. There's so much more to find at the Bazaar channel and I wouldn't want to spoil the experience for you so if you're looking for a place to shop for Asian finds, you might want to check out Clozette's growing page! In a few days I would be posting some stuff I would be selling from my Spring Cleaning too! But before I do that, let me first finish up my Spring Cleaning! Once you join, pls follow me on Clozette! Like this post if you love shopping. I love the clover sandals! I know what you mean about "unattainable". Global is good, but sometimes you just need a more regional or local website to source products. Well, at least you can get more ideas from websites that are further away than Asia.